We have a very generous community! 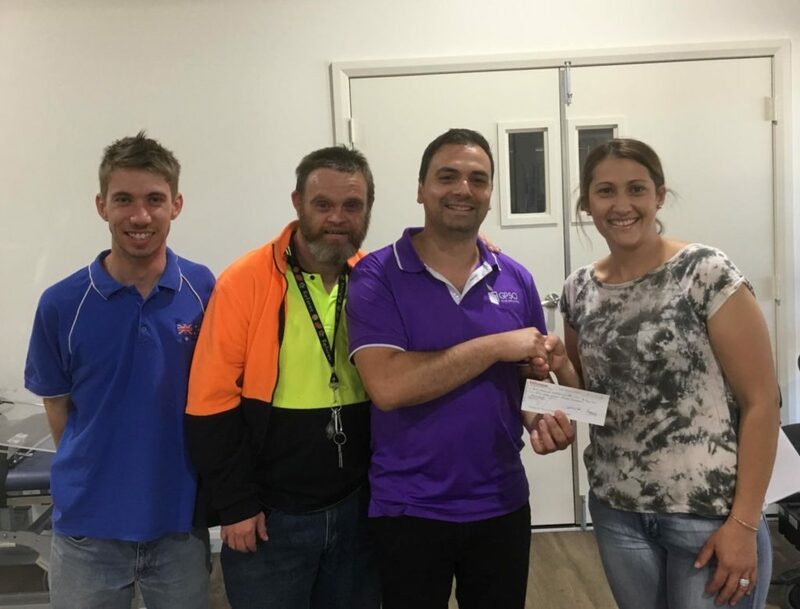 Thank you to the organisers of Griffith Mum’s & Bub’s Markets for the kind donation of $1300. This will go toward funding art and craft supplies, pool equipment, iPads and computer software. If you are interested in making a donating or supporting GPSO in any way please contact us. We’d love to hear from you.